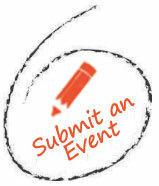 Manhattan Dance Lab at Gymboree! 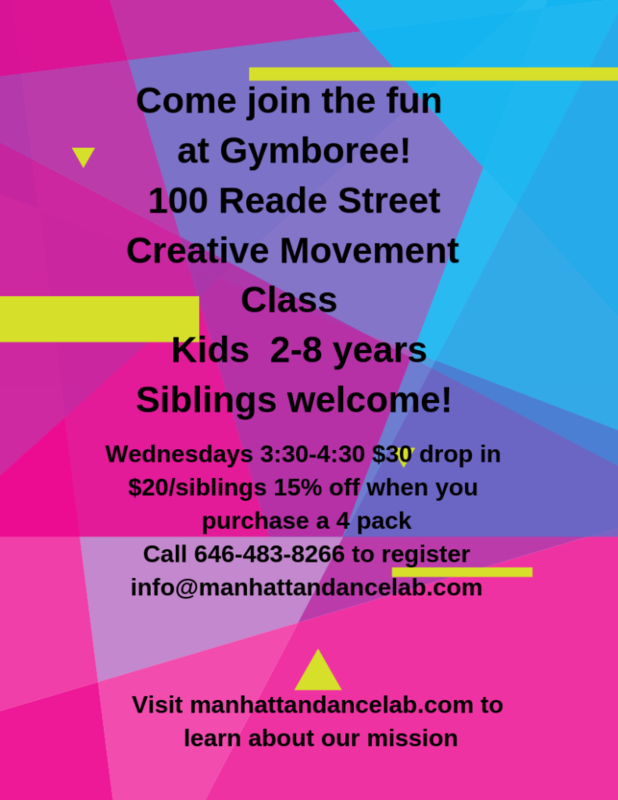 Come join the fun with Manhattan Dance Lab at Gymboree in Tribeca! 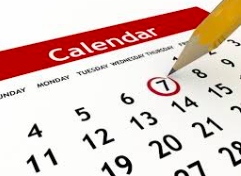 Classes begin on February 27th!